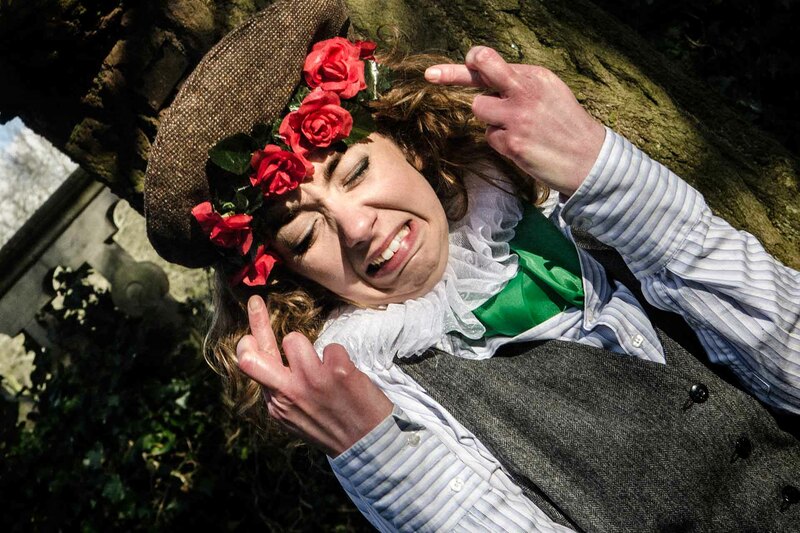 The Taming of the Shrew – Shakespeare’s play within a play about the ‘taming’ of Katherine at the hands of Petruchio. 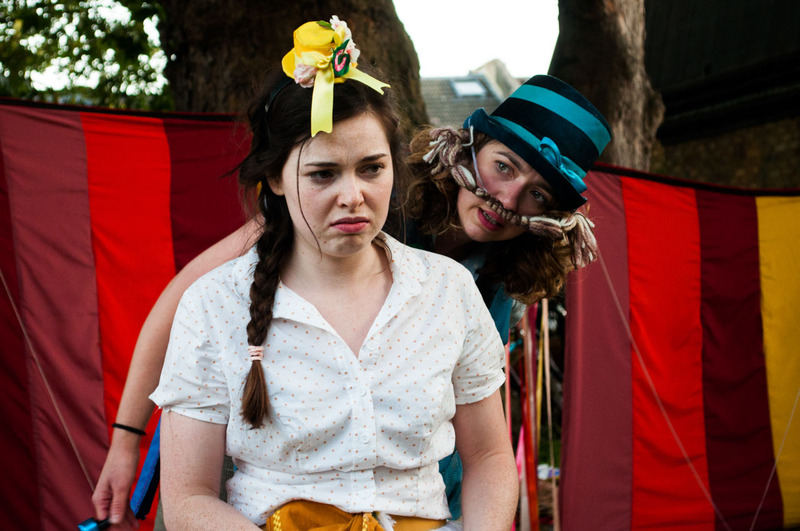 Our all-female troupe toured The Taming of the Shrew along with Romeo and Juliet across the UK in 2016. 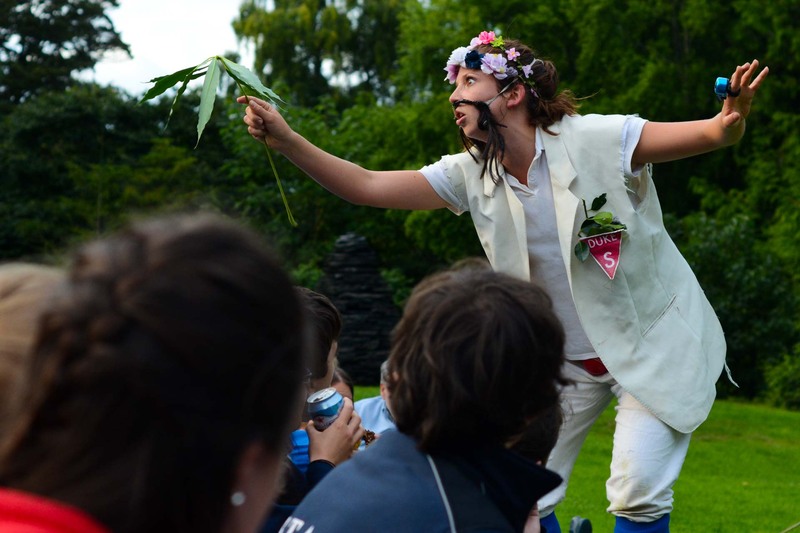 Romeo and Juliet – Shakespeare’s epic tale of star-crossed lovers. 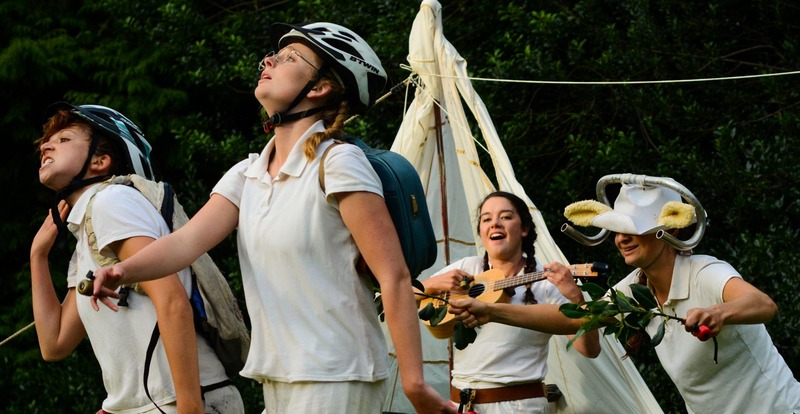 Our all-female troupe toured Romeo and Juliet along with The Taming of the Shrew across the UK in 2016, before taking it to Sudan. 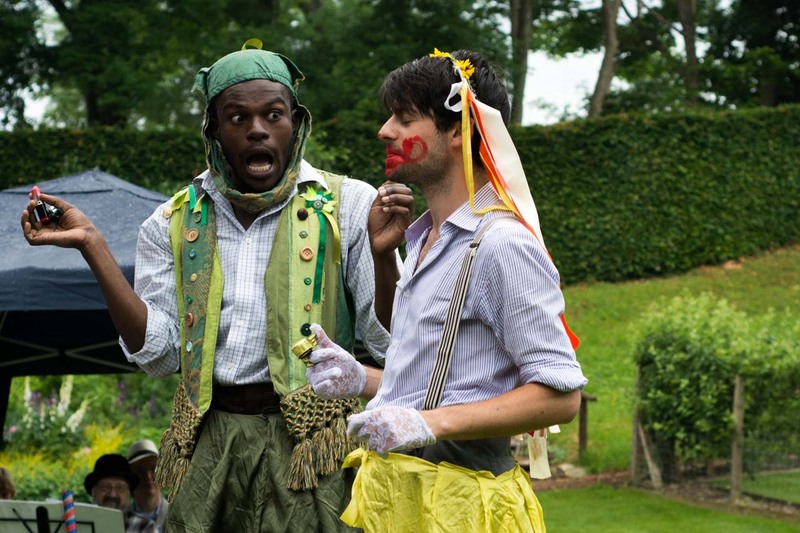 Much Ado About Nothing – Shakespeare’s hilarious comedy about two lovers who want to do anything but love each other. 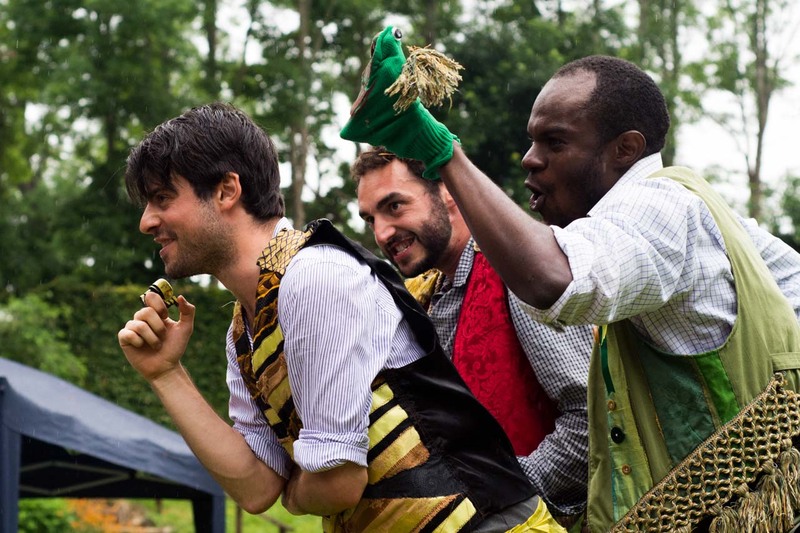 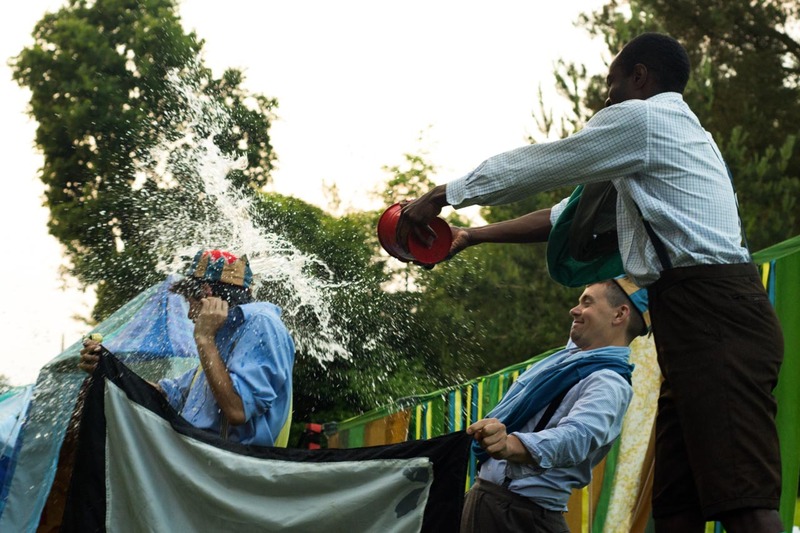 Our all-male troupe toured Much Ado About Nothing along with Richard III across the UK in 2016, before visiting India, Malaysia, Singapore & Myanmar. 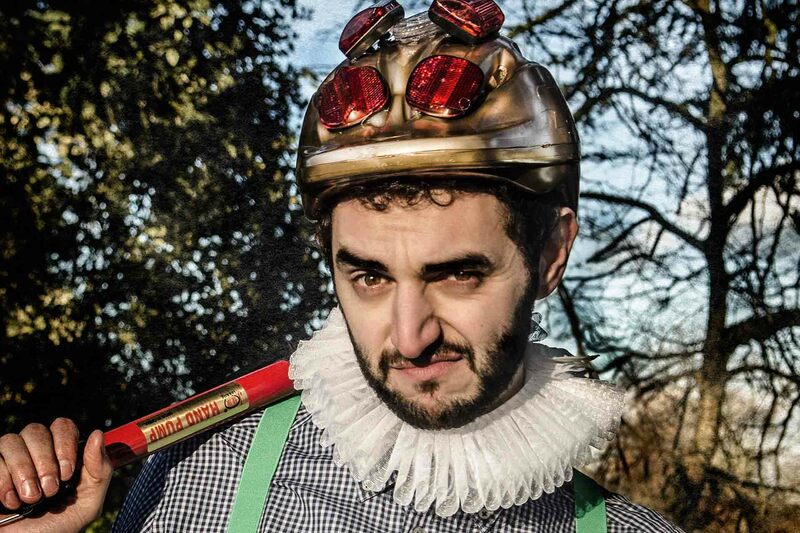 Richard III – Shakespeare’s thrilling history about one of history’s most infamous figures. 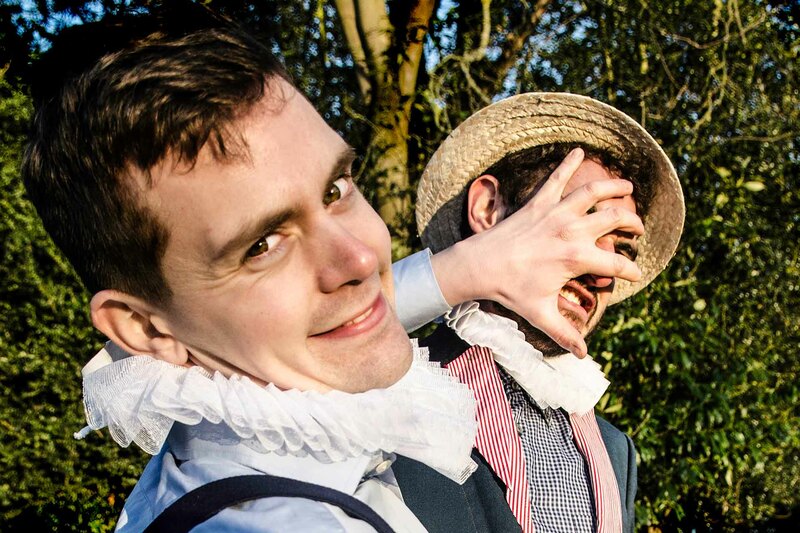 Our all-male troupe toured Richard III along with Much Ado About Nothing across the UK in 2016, before visiting India, Malaysia, Singapore & Myanmar. 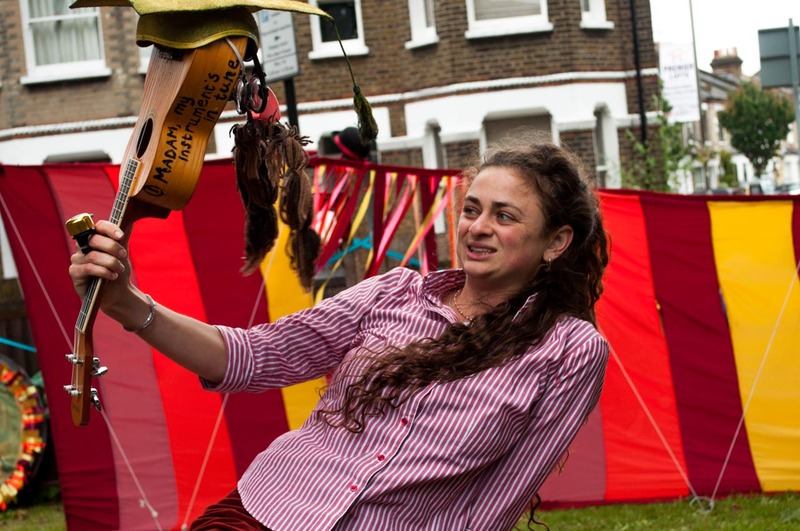 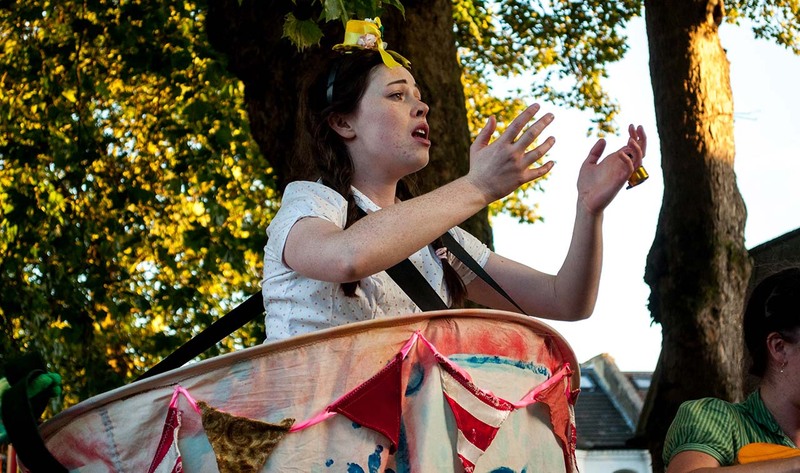 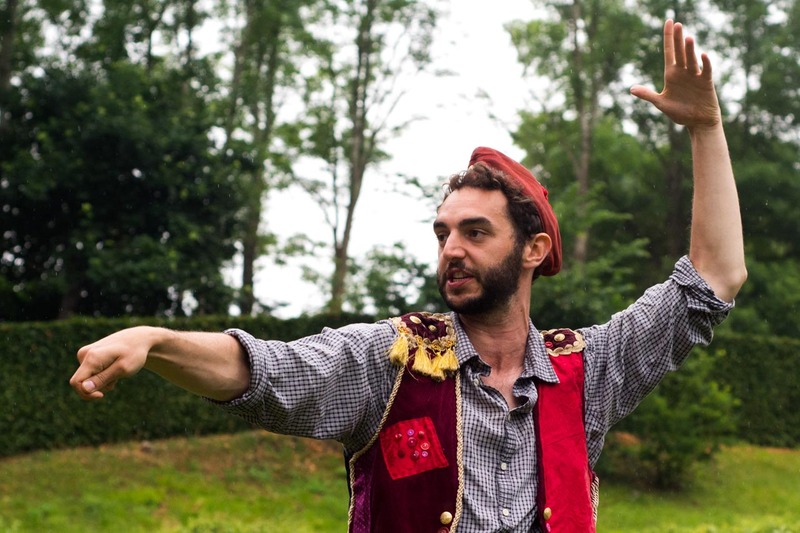 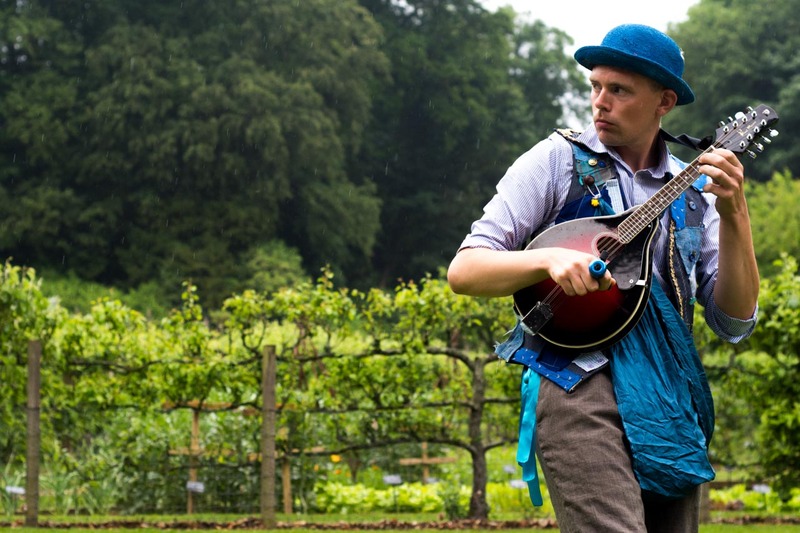 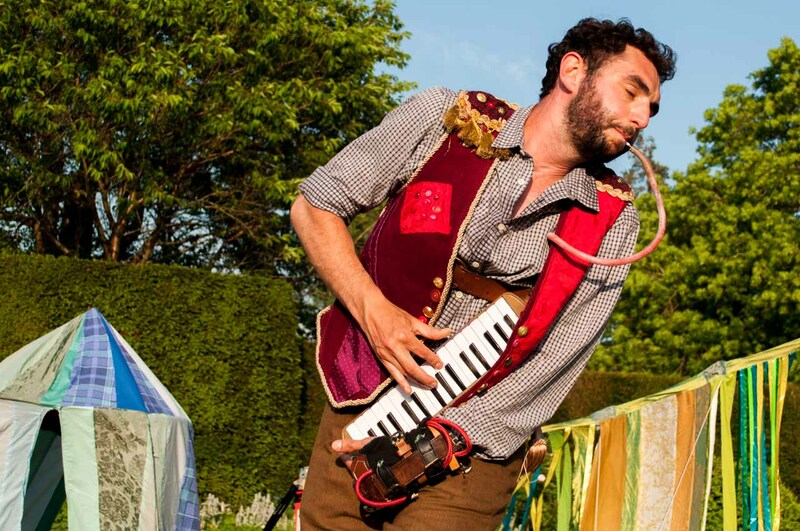 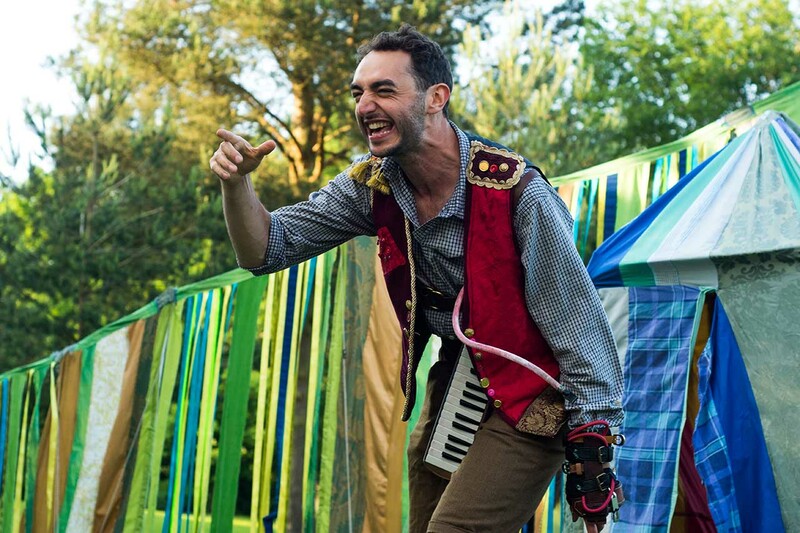 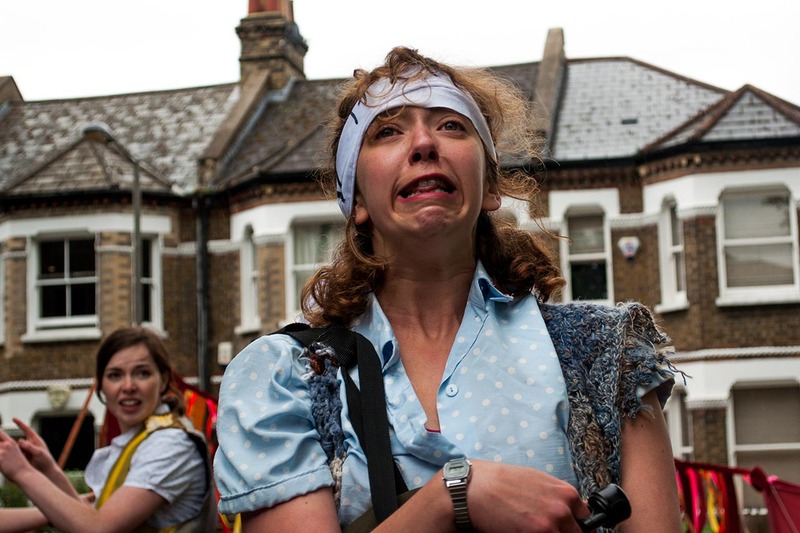 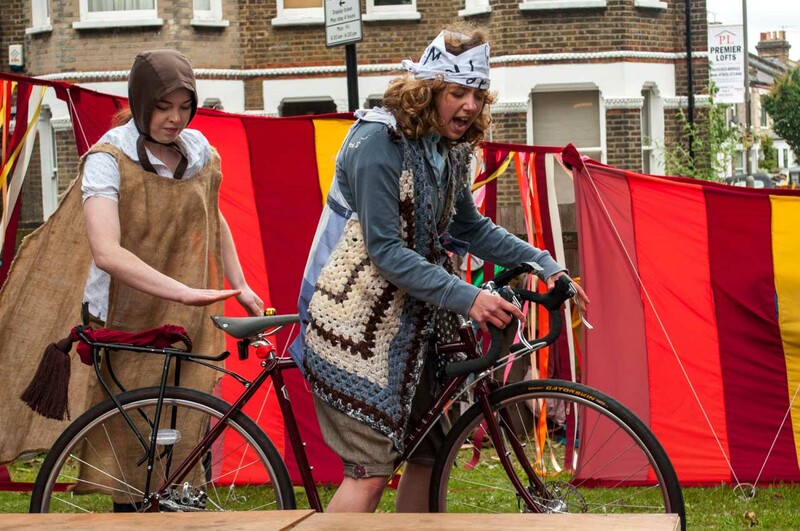 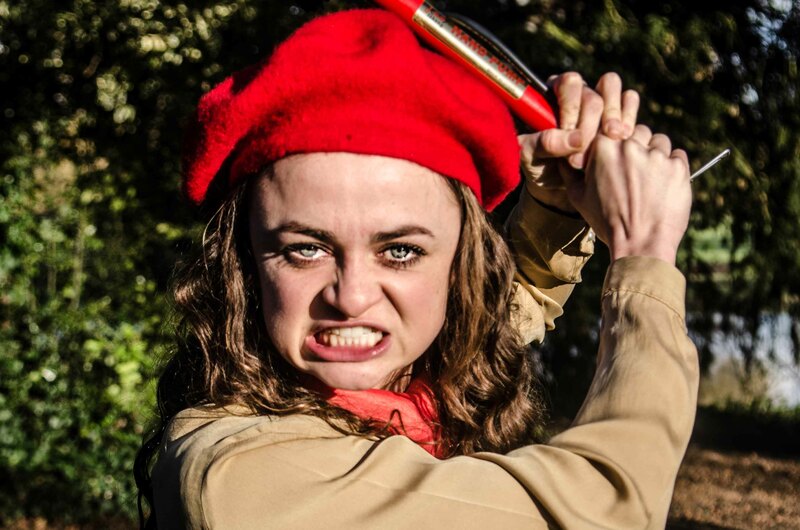 2014’s HandleBards tour was over twice the distance of 2013’s. 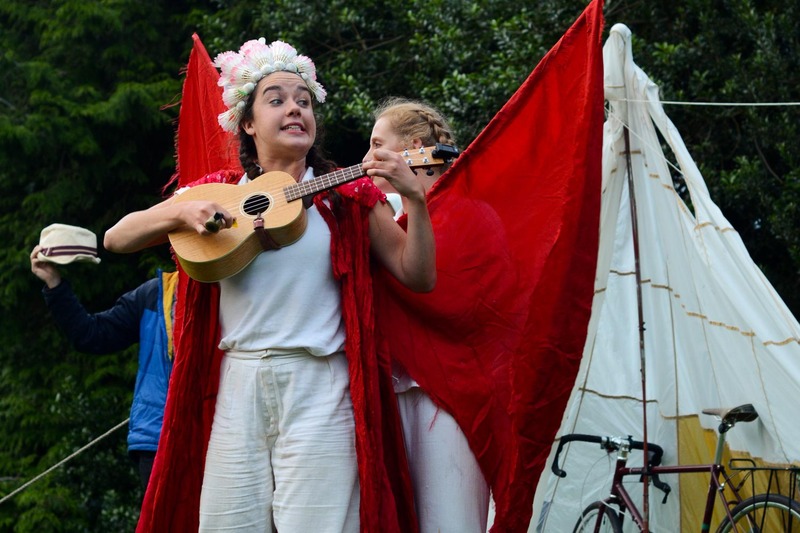 Our all-male troupe cycled 2000 miles across the UK, the Netherlands and Belgium performing The Comedy Of Errors and Macbeth over 70 times, before taking the shows to Bangalore and Harare too! 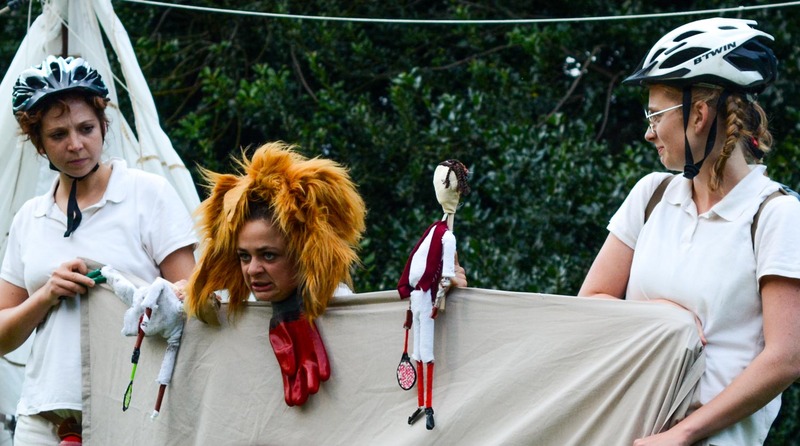 We had an absolute ball with this one; in the last scene 16 characters appear – tackling that with just four actors on stage was an absolute hoot.